Posting compelling content on Facebook is nice, but it won’t do you much good if no one ever sees it. For the most part, the only people who will see your content on a regular basis on Facebook are those folks who have “liked” your organization’s Facebook page (unless you are paying for Facebook advertising). Thus, you’ll want to get as many of your current supporters, donors, and volunteers to like your page as possible, and then expand your reach by introducing your page (and your organization) to new people and networks on the site. 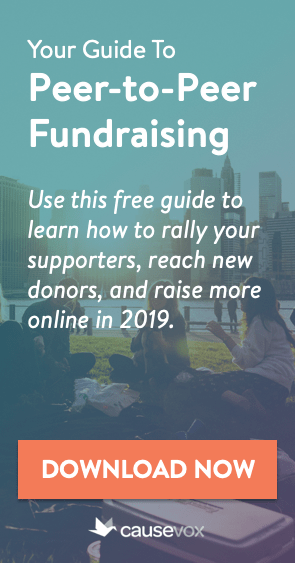 The first step in building a strong following on Facebook is to seed your network by connecting with as many of your current donors, supporters and friends as possible. 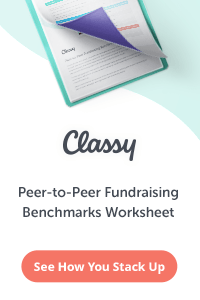 Do this by asking your staff and board to follow your page and by emailing a request to your entire e-mail list of donors and supporters asking that they follow your page as well. Next, be sure to include links to your Facebook page on your website and in all of your e-mail blasts. Encourage people to connect with you on Facebook. You’d be surprised how many non-profits set up Facebook pages but never link to those pages or ask people to connect with them there. There are millions of groups and organizations on Facebook. Consider partnering with some in your geographic area or mission niche to cross-promote each other by posting each other’s content and liking each other’s updates. While it is important to set lofty goals for your non-profit online, some organizations see non-profits like Charity:Water, which has hundreds of thousands of followers, and get disappointed when they can’t get as many followers. 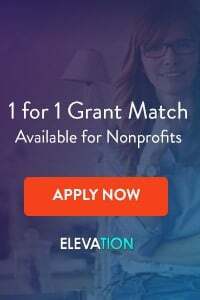 If you’re a local non-profit serving one small community, aim to have the broadest social media reach in your community, but don’t expect to be able to compete with international non-profits or organizations with thousands of chapters all over the country. Here are 10 great ways to keep your kids safe in the pool this summer (link) – Will you share this with your friends who have children? Sommerville Soup Kitchen is doing great work. Show your support – ask your friends to visit our Facebook page (link). For other tips on finding more followers for your organization’s Facebook page, check out 12 Ways to Get More Fans on Your Non-Profit’s Facebook Page, by Julia Campbell. You can also read Grow Your Non-Profit’s Facebook Reach by 130% in 5 Steps by Julia Thai.